Wild@Life e.V. is proud to be the new Philanthropic partner of Afreeca Eclectic and will be jointly working on conserving Wildlife. Dear Supporters, As Wild@Life e.V., we got invited to feature in the quarterly Deriva magazine, a prominent German magazine. This issue is on German Hidden Champions and is printed in German, as well as in Chinese. We need to act now, tomorrow is too late. According to the latest researches, globally, 52% of wildlife has been lost in the past 40 years. In Africa as well, the variety and abundance of wildlife is shrinking fast as human population grows and encroaches on the once wild and pristine landscapes. While illegal hunting (known as “poaching”) still runs rampant despite government crackdowns, the spread of logging and agriculture contributes even more to the decline of many species of large mammals. In addition, many wildlife mammals are left orphaned with bleak chances of rehabilitation. Earth is most likely experiencing its sixth mass extinction. It has been through five such catastrophes before, but this is the first one in human history — and the first one with human fingerprints. · At the present rates of extinction, as many as 20% of the world's 7-15 million species could be gone in the next 30 years. This rate of extinction has been unprecedented since the disappearance of dinosaurs 65 million years ago (Source: WWF). · Human population reached 1 billion by 1800 and over 6 billion by 2000. Conservative estimates predict that our population will reach 9 billion people by 2050. · The hourly destruction of an estimated 240 acres of natural habitat is directly attributable to the growth in human populations. · 80% of the decline in biological diversity is caused by habitat destruction. · Demand for ivory combined with loss of habitat from human settlement led to these huge declines in population. 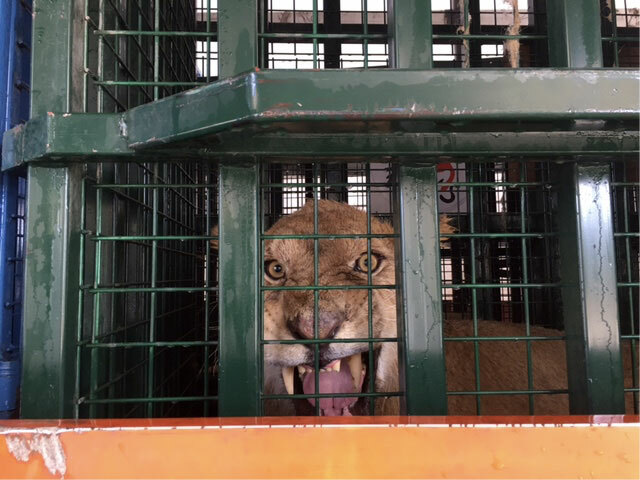 · The African lions' numbers are diminishing rapidly due to habitat destruction, persecution by livestock farmers outside of protected areas, and human greed. 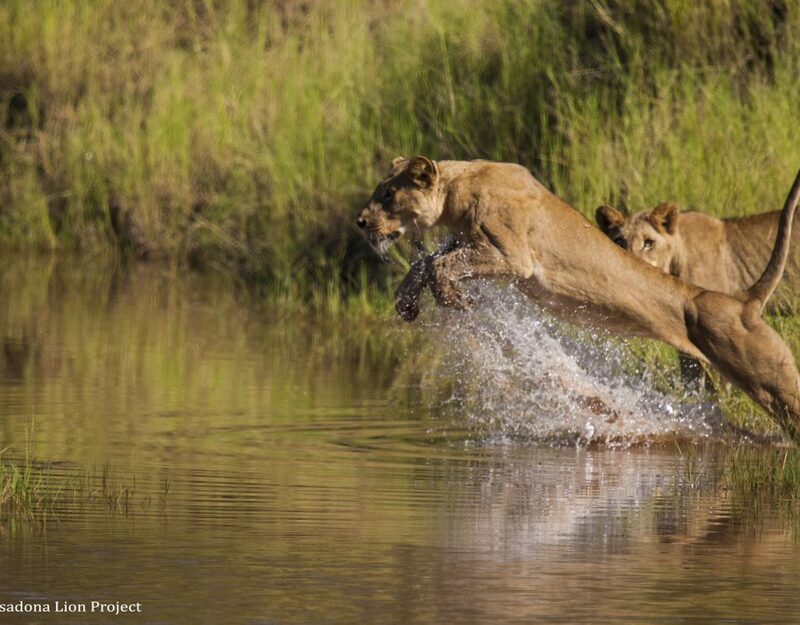 10,000-15,000 free-roaming African lions remain, down from 50,000 a decade ago. 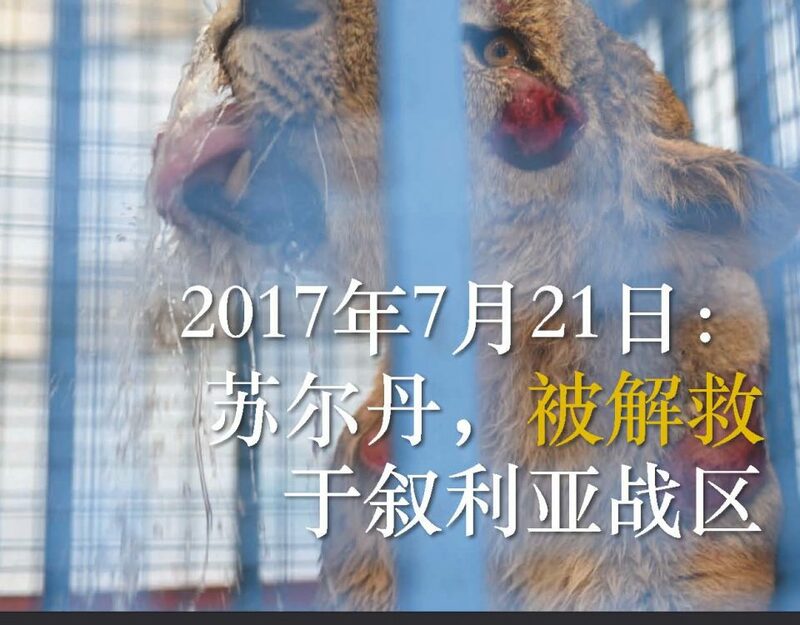 · The willingness of Asians and Westerners to pay handsomely for lion head trophies combined with the urgent need for revenue among African locals means that these great predators are increasingly hunted for sport. 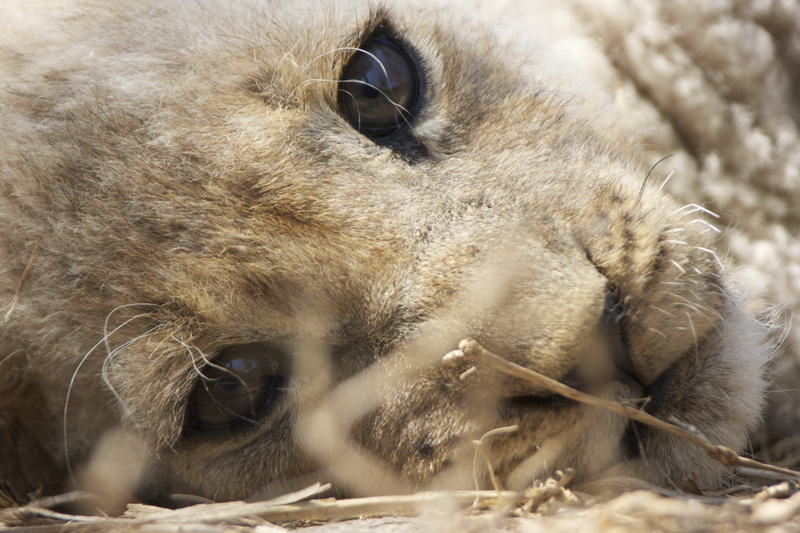 · Trophy hunting not only depletes the population of the African lion, but threatens its gene pool as well. Killing the dominant male of a pride (normally the target of a trophy hunt) sets off a chain of instinctive behavior in which the subsequent dominant male kills all the young of the previous male (6-8 estimated deaths result from each male shot). · Of the dozens of species of rhino that once roamed the earth, only 5 now exist. · Where there were once over 100,000 black rhinos on the plains of Africa, there are now only 2,707 on the entire continent. · The staggering decimation of the rhino population is due to poaching, to satisfy the demand for the horn for use in Eastern traditional medicines and as dagger handles. · Prices up to US$40,000 a kilo have been recorded for the much prized rhino horn - more than 5 times the price of gold. · In 1900 there were about 100,000 cheetah worldwide - present estimates place their number at 10,000 -15,000 with about one tenth of those living in captivity. · Throughout recorded history a cheetah pelt was a badge of wealth for its human owner. The animal was killed for its skin by some and captured for its hunting skills by others. More recently, increasing human populations have squeezed cheetahs and their prey from their natural habitats. Throughout the world tourism industry, the value of nature-oriented tourism is increasing on all continents, and especially in sub-Saharan Africa. The value of such tourism not only translates as economic benefits but also has a wide-range of diverse ecological and cultural benefits. Wildlife tourism in sub-Saharan Africa is largely supported by Protected Areas (PAs), in which national parks (NP) offer wildlife-viewing in natural habitats. Wildlife tourism also occurs in locations such as game ranches, which are usually privately owned, and communal conservancies, which are community based. According to the World Travel and Tourism Council, travel and tourism are expected to contribute over 9% to the African region’s GDP over the next decade. Wildlife-viewing tourism offers a wide range of products including nature-based tourism with a wildlife component, visits to locations with good wildlife presence, visits to artificial attractions based on wildlife, habitat-specific tours, animal watching, hunting tours and ecotourism. However in Africa today, most PAs are under threat from humans, caused by growing populations and their increasing need for land and natural resources. Added to that, the rate of species extinctions, and the increasing numbers in orphaned wildlife (in particular Africa’s Big Five), is developing at an alarming rate also largely due to human activities, primarily those driving habitat loss. Given the economic, ecological and cultural significance of wildlife tourism in Africa, there is a need to create a harmonious environment for both wildlife and human beings to coexist and flourish.  The wild@life Foundation will be a unique concept that brings together wildlife preservation and community health under one umbrella. The Foundation’s principle mission is to support wildlife conservation in sub-Saharan Africa through wildlife rehabilitation and release as well as public/community awareness. Its strategy is to create a harmonious environment for both local communities and wildlife species to co-exist and flourish in a sustainable manner. Nature-based tourism generated USD3.2 billion in 10 out of 14 Southern African Development Community (SADC) countries in 2000/2001. In Kenya, the direct contribution of the global tourism sector (more than three quarters of tourists to Kenya visit parks and reserves) to the GDP was USD1.4billion in 2007. In South Africa, between 2009 and 2012, the total number of tourist visiting parks surpassed 4.5million, an increase of 3.8% from the previous year. Growth of wildlife tourism – through its core programs, the Foundation will help turn orphaned and rescued wildlife into national assets that can generate ‘tourist dollars’, therefore driving economic growth on the continent. In order to fully appreciate and understand the Foundation’s objectives, it is necessary to first understand the woman behind the foundation. Aslihan Gedik is by profession an Investment Banker in Frankfurt. Her second life – the one that matters for the future of Africa’s wildlife species and the continent’s natural eco system – is what forms the basis of this proposal. An avid animal activist, Gedik has made it her life’s mission to protect the rights of abused, orphaned and endangered animal species. From working with ALERT (African Lion & Environmental Research Trust) on preservation work to rehabilitate the king of beasts to supporting the efforts of the Orangutan Outreach program in Indonesia, as well as protecting elephants and a broad range of primates in Africa, Gedik’s goal is to reinstate the importance of animal wildlife preservation. She has also demonstrated an exceptionally rare and unique ability to interact with wildlife, which has been captured and widely promoted by Turkish Airlines, the national carrier of Gedik’s homeland. Principally, the Foundation will leverage Gedik’s unique relationship with wild animals. 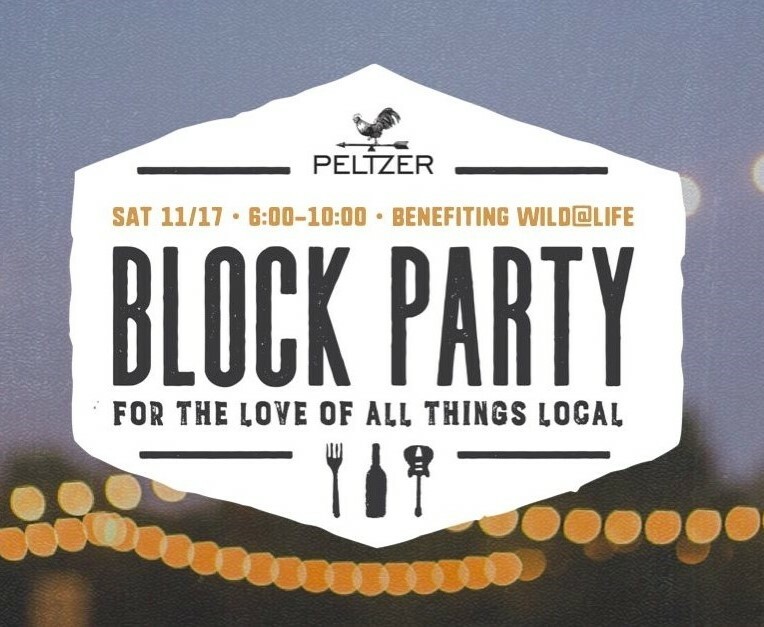 As such, the Foundation aims to own its own wildlife population, which will largely stem from rescued orphaned wildlife. Under the care of the Foundation’s rehabilitation platform, rescued animals will be leased to national parks and game reserves once they are ready to be integrated into the wild. 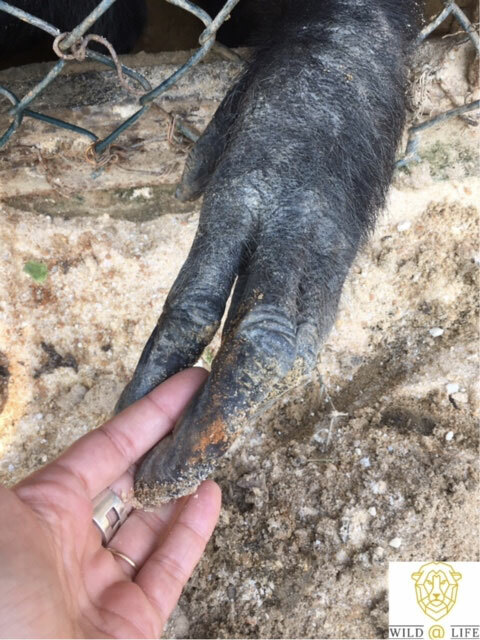 The animals will remain as the Foundation’s core assets and the Foundation will be responsible for ensuring that these animals are well cared for during their natural lifespan.